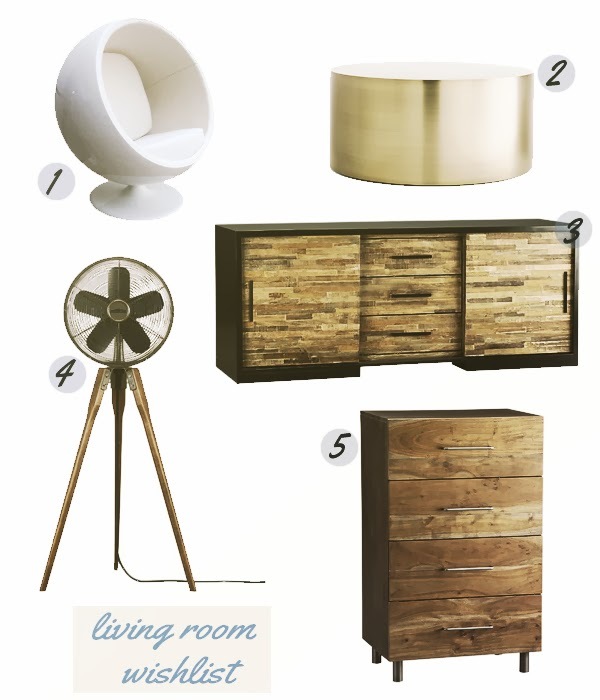 We've been dreaming of updating our decor inside of our new little space so I thought it'd be fun to create a wishlist. Classics are always my fave, you? Do you invest in classic long term pieces or do you like to update when needed?